One home-recorded VHS tape in my family's small collection was marked "Snow White, Little Red Riding Hood." It housed the most delightfully sweet live-action fairy tales my eyes had witnessed. 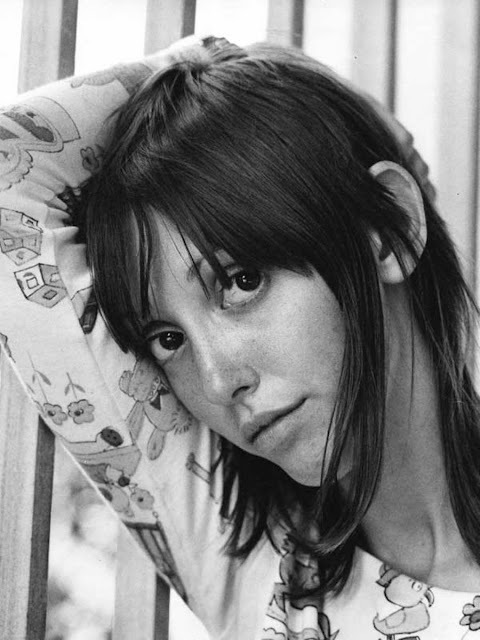 I knew that Shelley Duvall was beautiful and I wanted to be just like her. She introduced me and so many children of the eighties to new worlds of magical beings and princesses galore. It all began in 1980 while Shelley was on the island of Malta in the middle of the Mediterranean filming Popeye. She brought along many fairy tales to read. Shelley showed Robin Williams, her Popeye co-star, The Tale of the Frog Prince, and imagined him playing the lead role. When she got back to LA she created Platypus Productions and pitched to all the studios a live-action fairy tale series. Shelley was turned down by most until she met with newly-formed cable network Showtime who agreed to produce her show. With the help of many many friends in the industry, she was able to make her dreams come true and Shelley Duvall's Faerie Tale Theatre aired on TV from 1982-1987. The Tale of the Frog Prince starring Robin became the pilot episode! She hosted each tale herself, "Hello, I'm Shelley Duvall and Welcome to Faerie Tale Theatre!" became a mainstay. Shelley Duvall on a white horse! 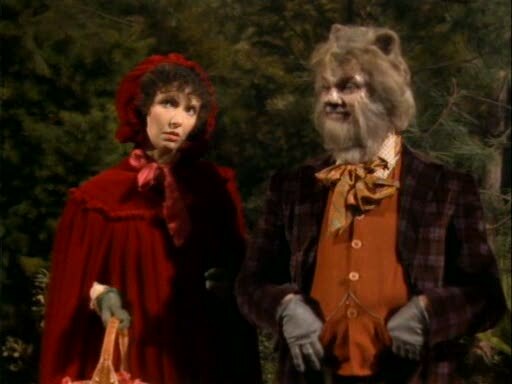 Mary Steenburgen as Mary and Malcolm McDowell as the Wolf in Little Red Riding Hood (I always felt a little sorry for the wolf walking around with stones in his belly). Shelley Duvall as Rapunzel and Jeff Bridges as the Prince in Rapunzel (and Gena Rowlands as the poor Witch who just wanted a baby). Jennifer Beals as Cinderella and Matthew Broderick as Prince Henry in Cinderella (he's so handsome!). 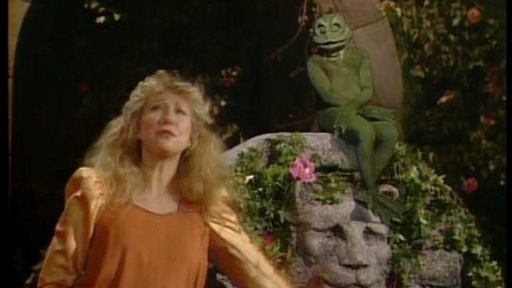 Teri Garr as the Princess and Robin Williams as the Frog Prince in The Tale of the Frog Prince. 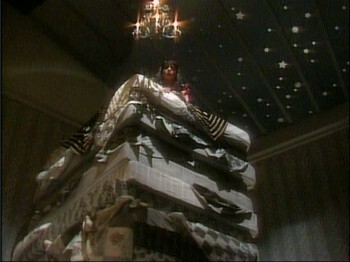 Liza Minnelli as Princess Alecia in the Princess and the Pea. One of my favorite scenes in Snow White is Vanessa Redgrave as the Evil Queen spinning around in ribbons after she poisons Snow White. I love her VANITY. You can watch all 26 episodes of Faerie Tale Theatre on Hulu, or buy the set if you'd rather not have commercial interruptions. 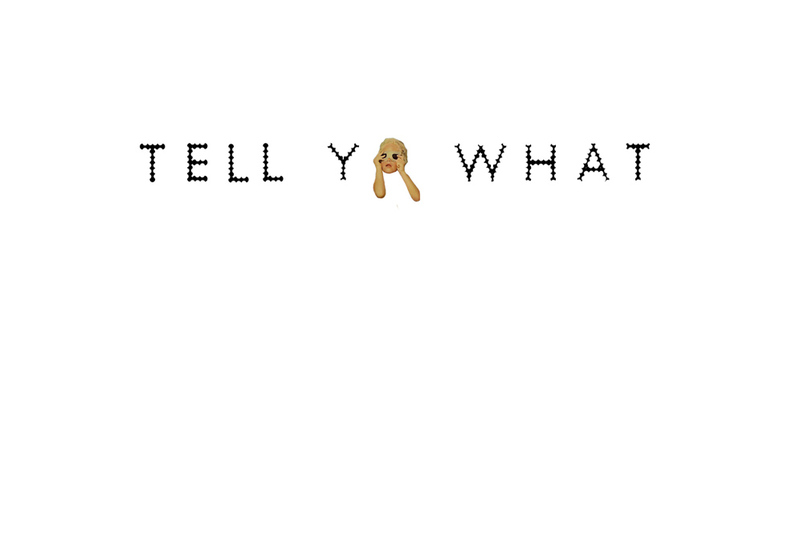 These wonderfully-told stories do not cease to amuse and inspire 30 years later. A perfect watch if you are craving kind-hearted yet culturally significant TV. How fun it must of been to work on one of these episodes! It's no wonder that she was able to find so many talented actors and directors to work with. Shelley really created something magical.